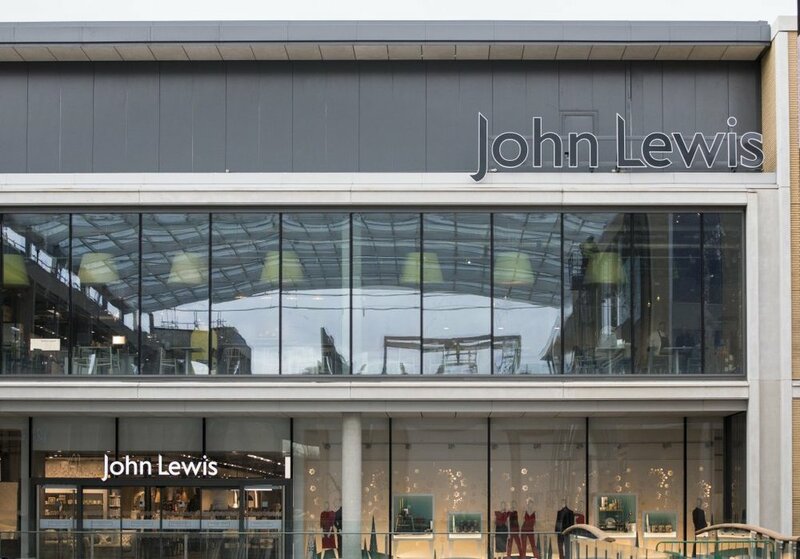 We are very excited to announce that we will be teaching an Adult Ballet and Body Conditioning class at John Lewis in Oxford! On Sunday 12th May we will be taking over their stunning rooftop restaurant KuPP for an hour of strengthening and limbering ballet exercises followed by breakfast in the restaurant. We are super excited to be working with John Lewis on this and we are looking forward to seeing you there! Older PostWe're coming to Chipping Norton!